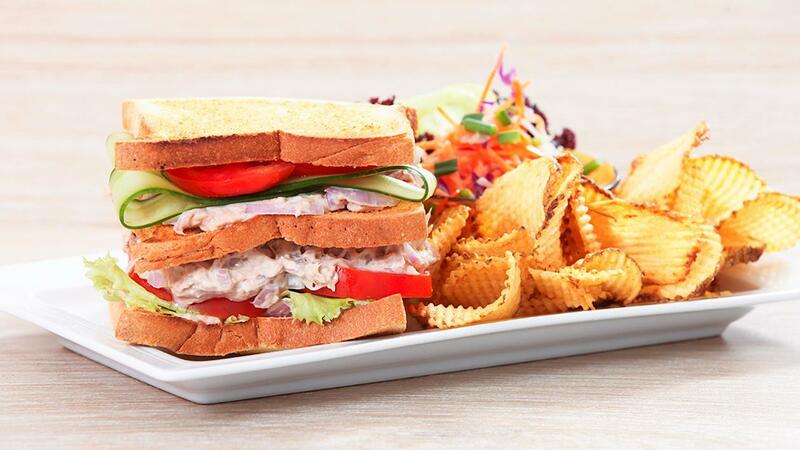 The Tuna salad sandwich has been called "the staple of the snatched office lunch” by many. Try out our recipe below; using the premium Hellmann’s mayonnaise. Combine baked tuna, Hellmann's Classic Mayonnaise, Knorr Lime Seasoning Powder, salt and crushed pepper to taste in a bowl and leave it on a side. Build sandwich and serve immediately with accompaniments.